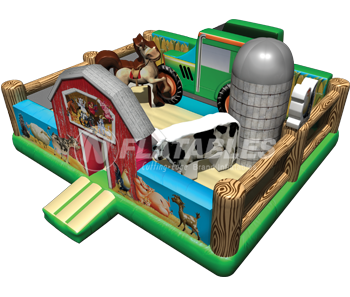 This animal-themed playland is perfect for the littlest of patrons and easily fits into a corner. 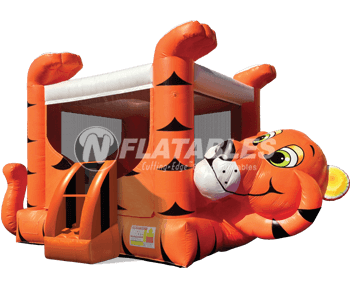 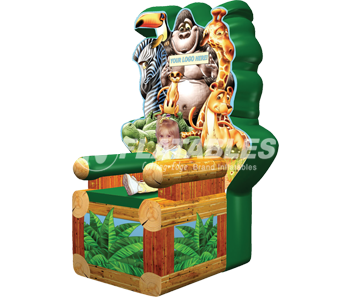 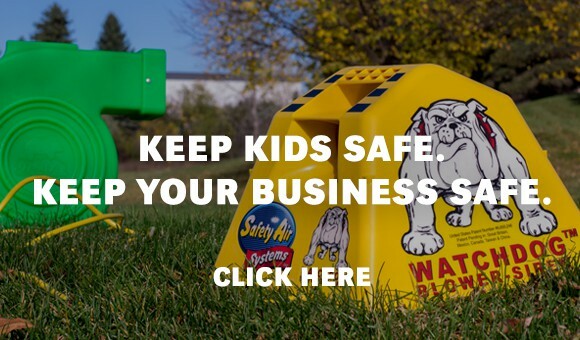 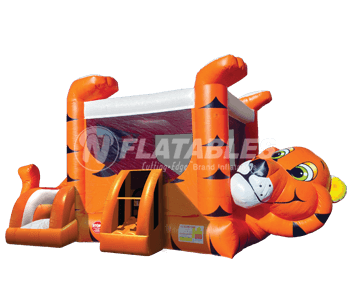 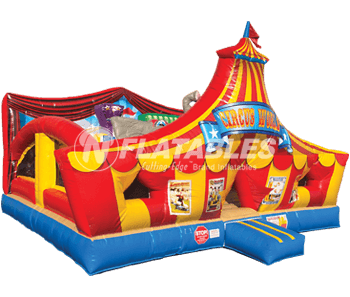 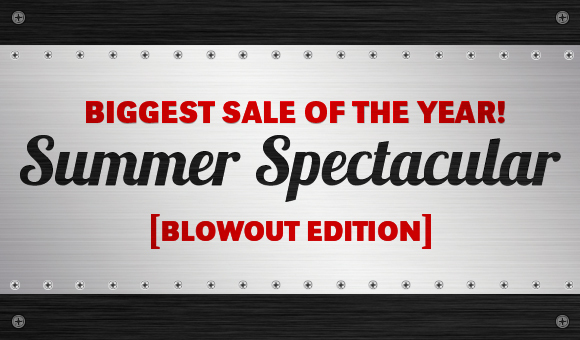 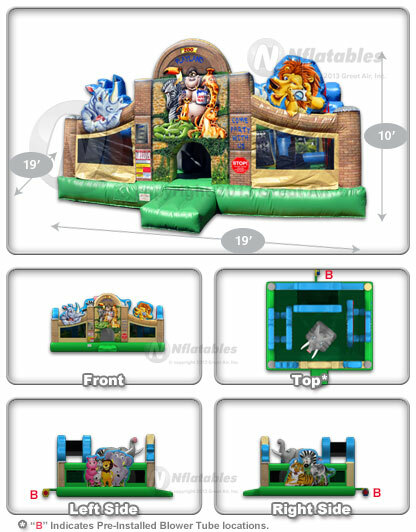 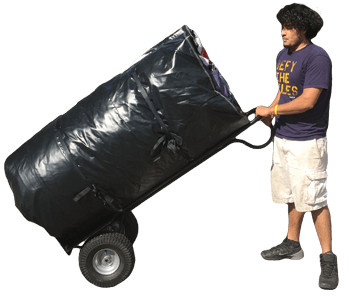 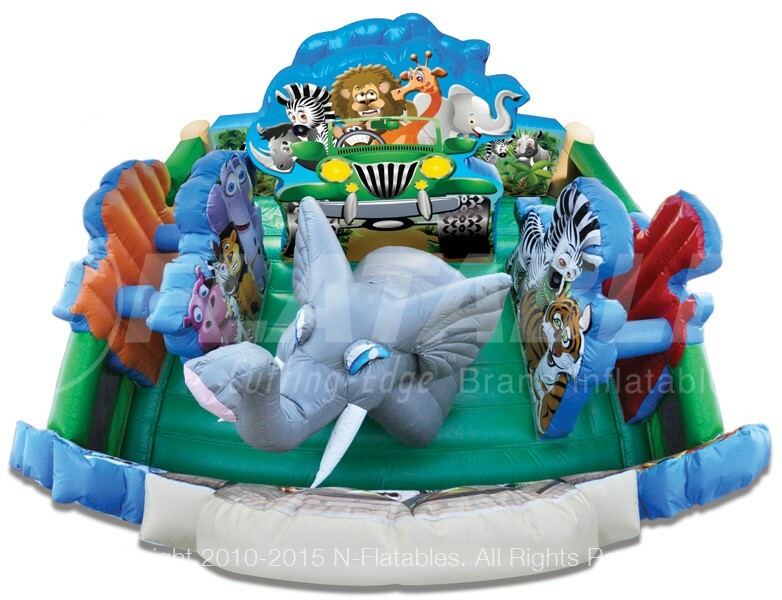 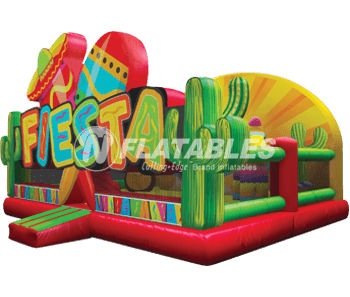 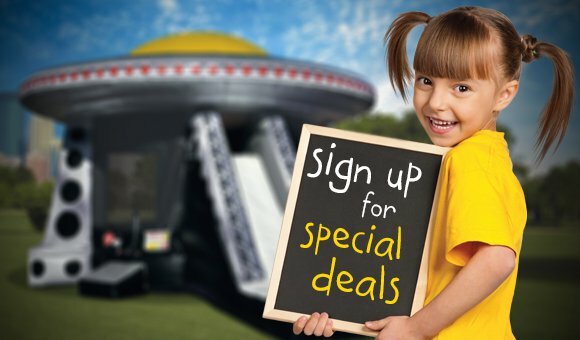 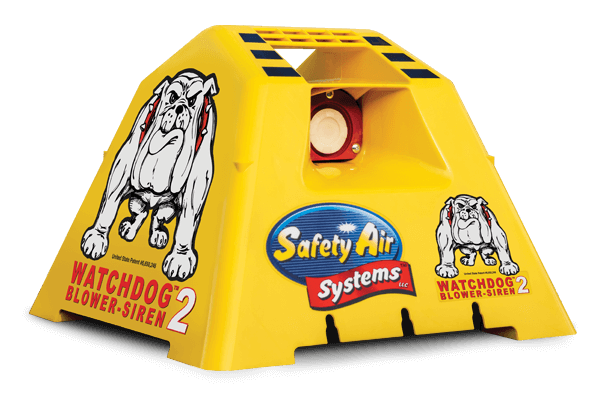 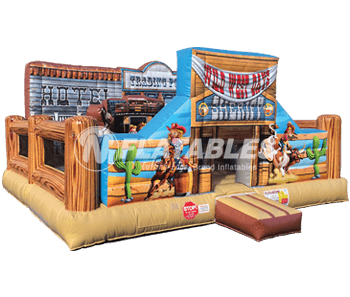 This inflatable features dazzling digital print both inside and out, kid-friendly obstacles, plenty of bouncing area, and 3-D animal pop-ups. 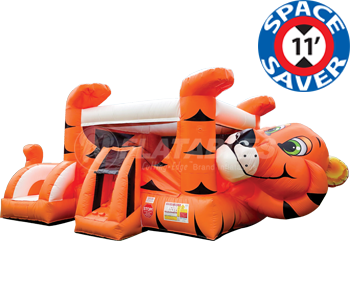 This unit has room for 8 kids and only takes up a small footprint of 16'x19'.